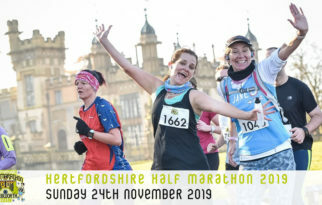 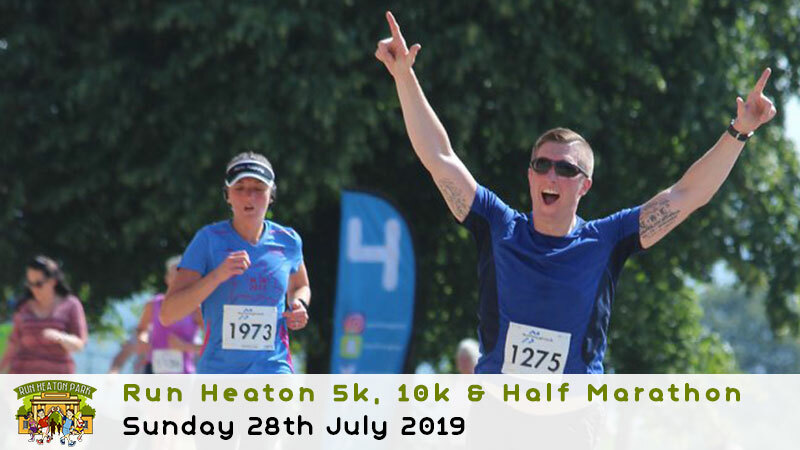 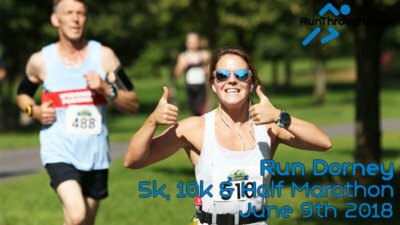 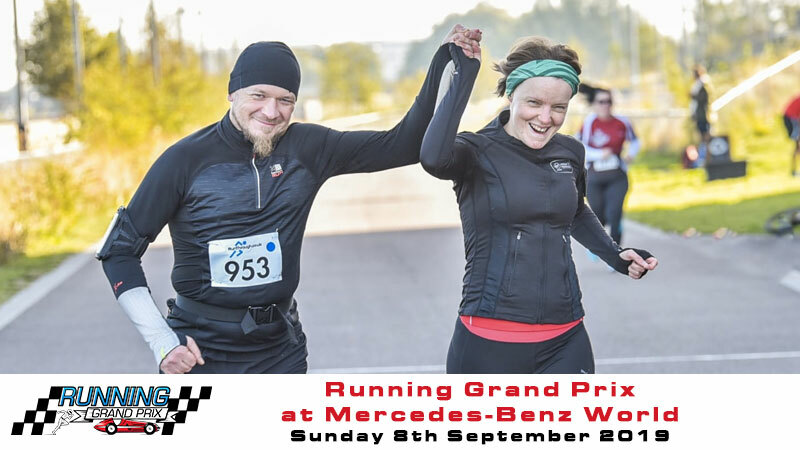 We are excited to announce that the Run Heaton 5k, 10k & Half Marathon series returns on July 28th 2019. 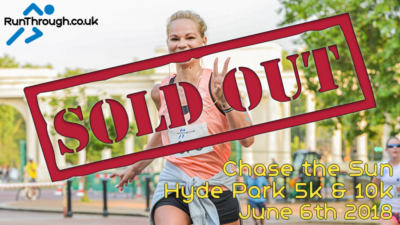 This large park, just north of Manchester and home to a Grade 1 listed neoclassical 18th century house, is the perfect setting for a fun and frantic day out. 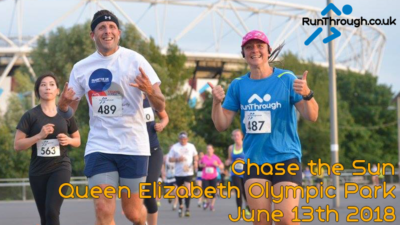 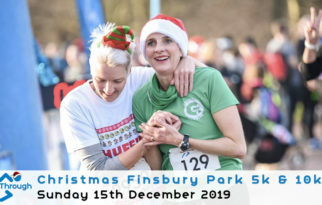 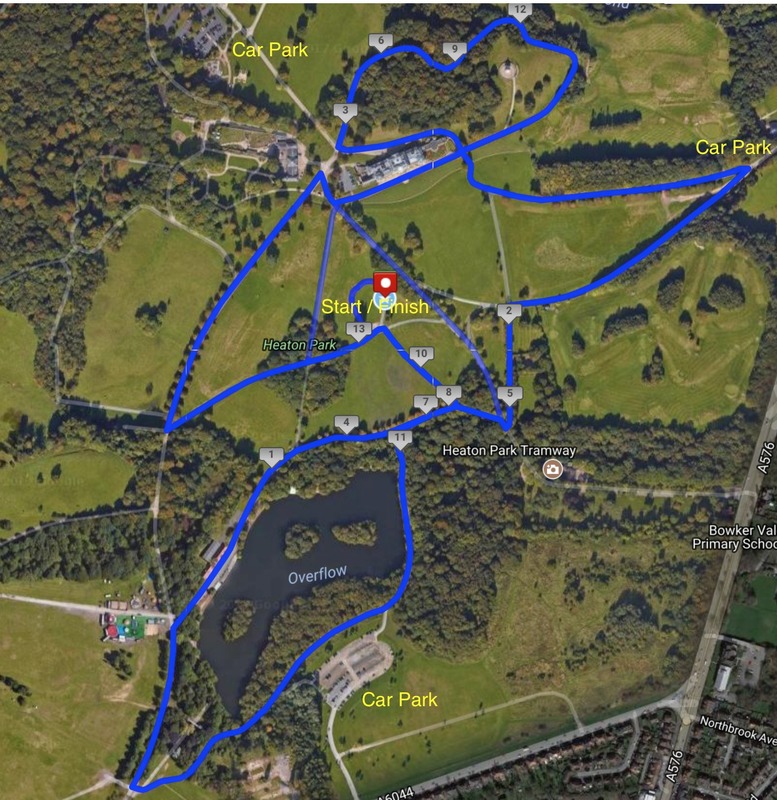 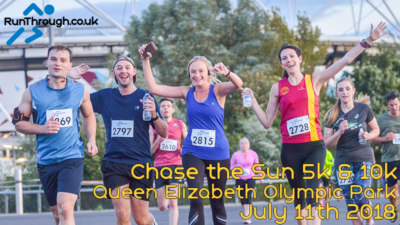 Running on the paths within Heaton Park, this RunBritain licensed race is a great opportunity for a chip timed personal best.